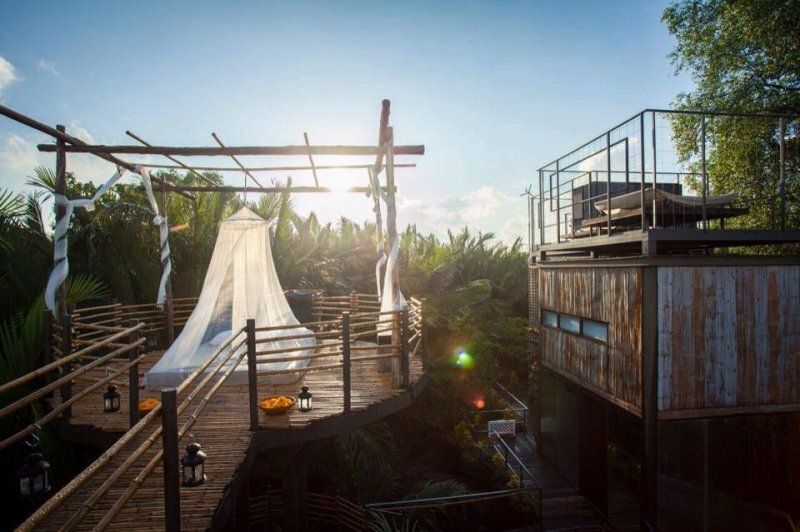 Be closer to Mother Nature without losing creature comforts at these beautiful tree houses around Thailand. Known for its splendid beaches, rugged jungles, awesome waterfalls, and towering mountains, Thailand is a nature lover's paradise. There are numerous national parks around the nation and the wildlife-rich forests attract huge numbers of people who are interested in hiking, outdoor adventures, spotting wildlife, bird watching, and soaking up Mother Nature’s spectacular handiwork. 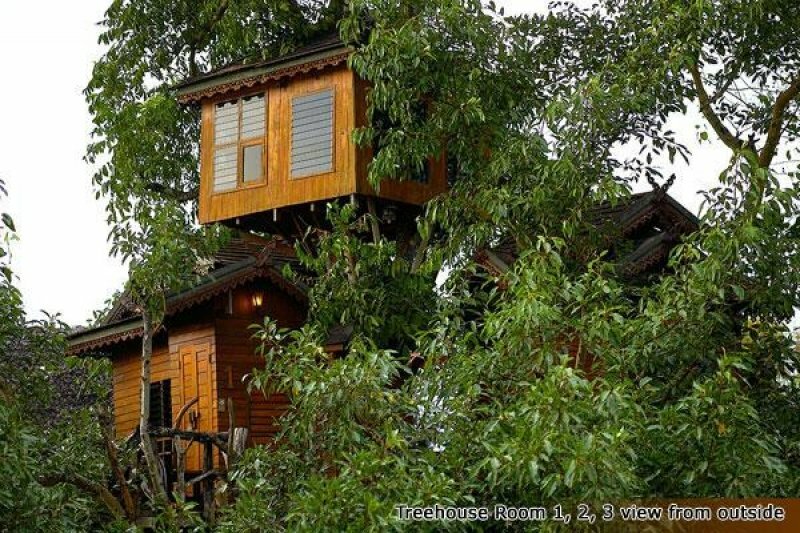 If you love nature and being immersed in the great outdoors, how about a stay in one of the country’s cool tree houses? 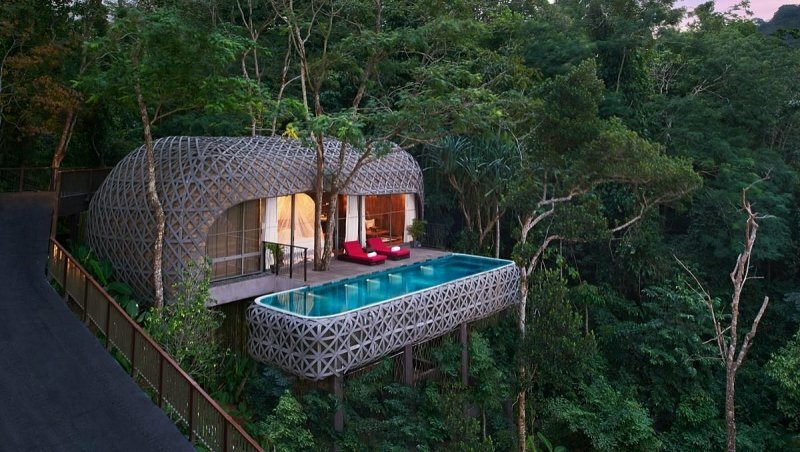 Located in a part of Thailand that is more known for its beaches than its trees, Keemala is a luxury hideaway in Phuket. Just a short drive from the sandy shores but secluded in its own little slice of heavenly nature, the resort is great for people who want the best of everything. In this high-class resort, guests can be assured of the highest services and standards throughout their stay. 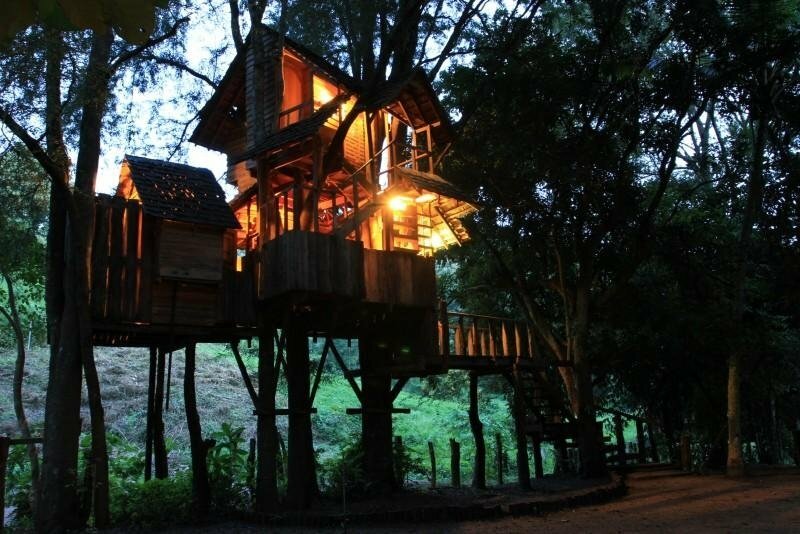 The resort has several imaginative types of room, including tree houses and “bird nests”. Each comes with its own bathroom, elegant furnishings, a TV, and, enticingly, a private pool. 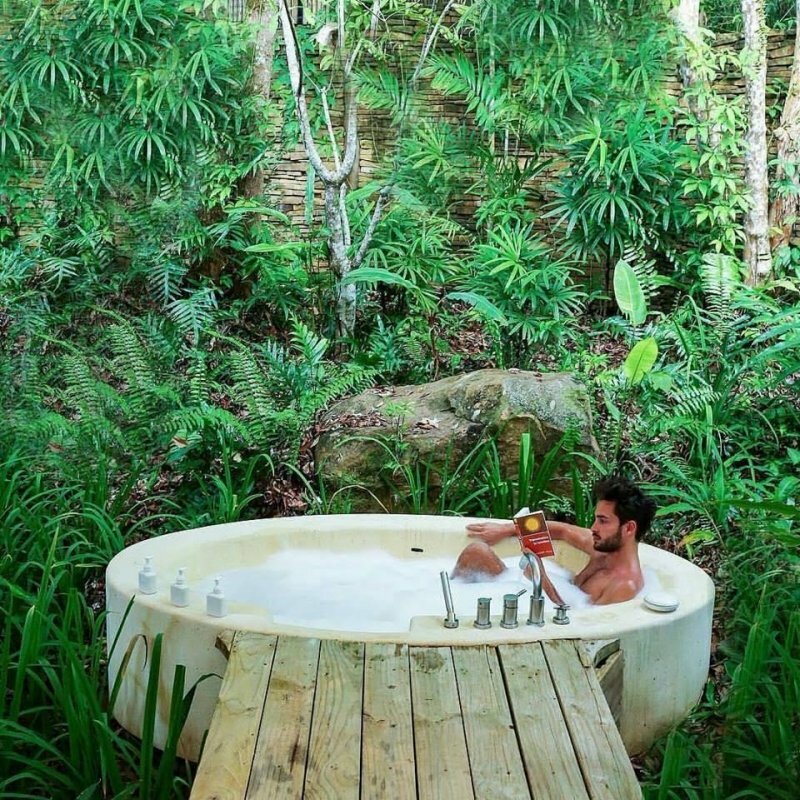 Cool off in the water in the treetops—for sure, a novel experience! 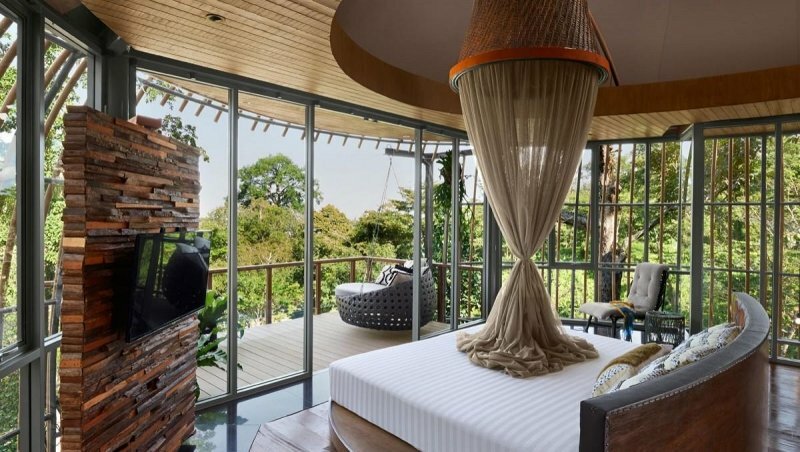 Spacious and in harmony with the surroundings, staying here would surely be a highlight of a trip to Phuket. Other resort facilities include a restaurant, a bar, and a spa. It’s a top place for people looking for a unique stay and plenty of chances to rest and relax. Khao Sok is a popular destination for nature-loving travellers, boasting the world’s oldest evergreen forest, towering mountains, a huge shimmering lake with magical karst formations, and a plethora of flora and fauna. 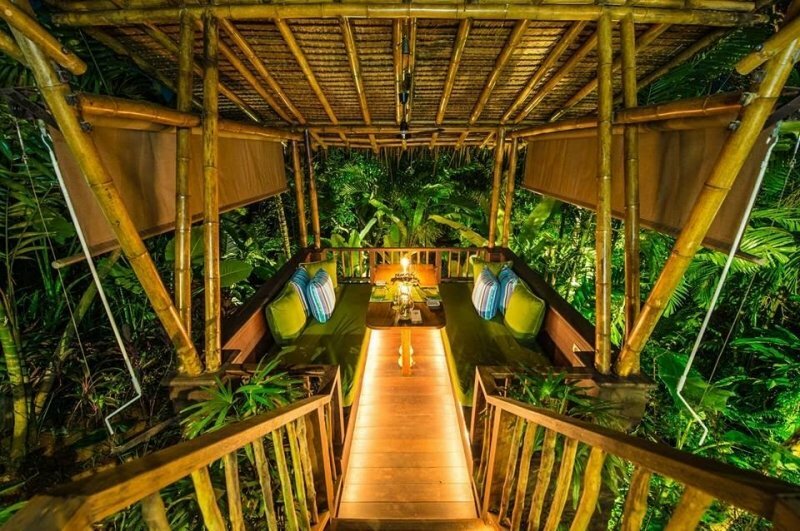 Khao Sok Tree House Resort provides visitors with the chance to get even closer to nature and enjoy a thrilling stay in a jungle tree house. Some dwellings are as high as 15 metres off the ground! 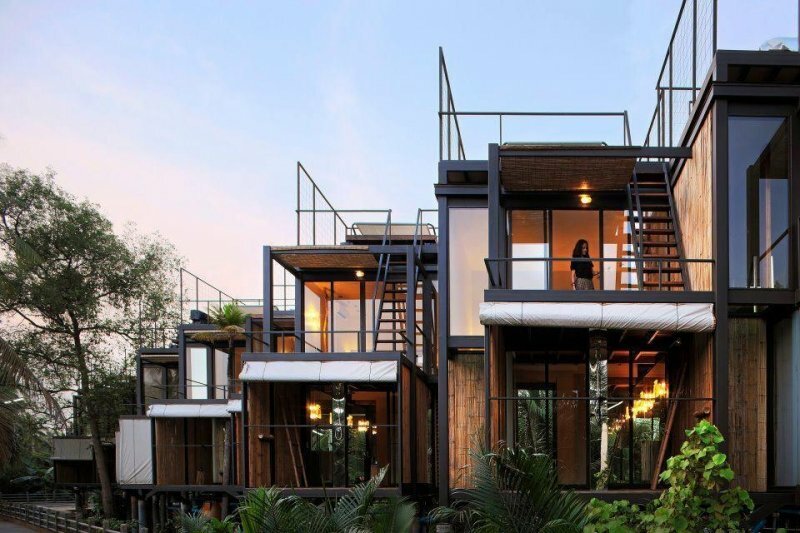 A nature-themed resort, it has beautiful wooden tree houses that can accommodate various sizes of groups. 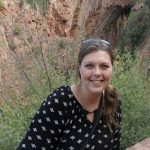 Planning a family trip? No problem—they have houses that can sleep up to ten people! There are also smaller houses for two that are perfect for a romantic stay. 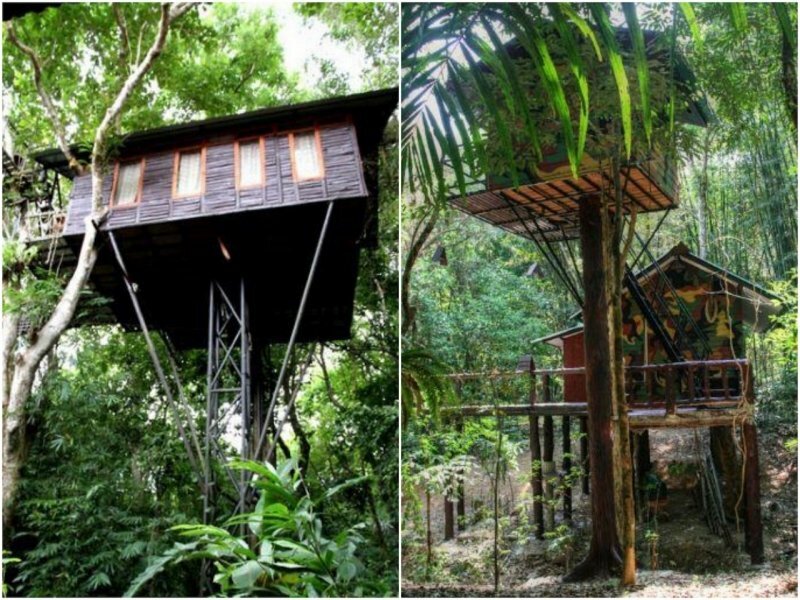 All tree houses have a private bathroom, meaning no late-night trips down a ladder and through the trees! The resort has a swimming pool, a restaurant that serves Thai and Western fare, a lounge, complete with a large TV and pool table, and the friendly members of staff can help with booking jungle excursions. 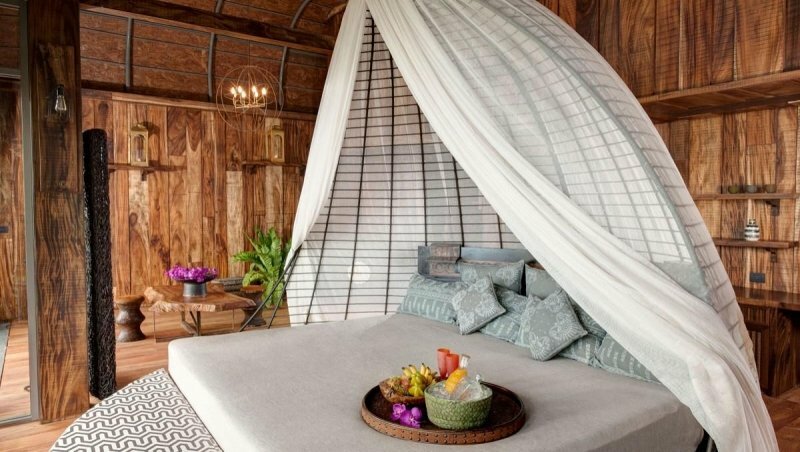 Another island gem, Soneva Kiri is located on Koh Kood, a delightful island in Trat Province and close to the Cambodian border. The luxury resort features accommodation right on the soft white sands, on the slopes of the forest, and, for those who want to get high—literally—built on high stilts. 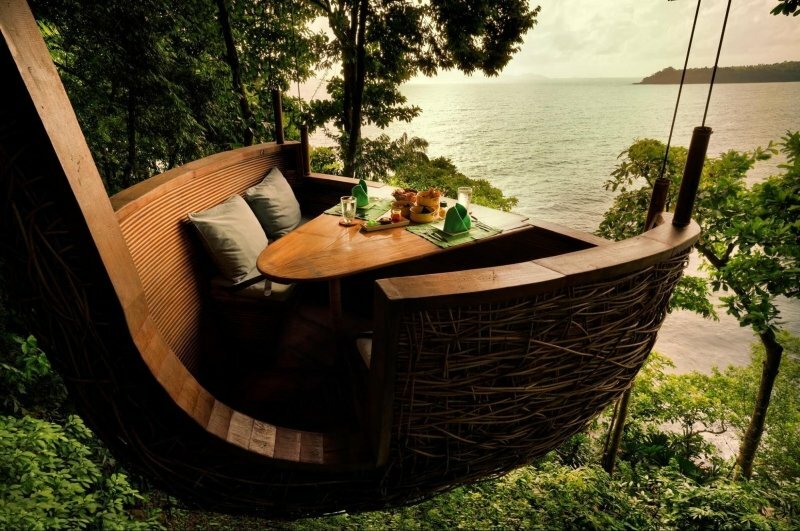 This last room type may not be a true tree house, but they offer a similar experience and the same views as a home built in the branches would. Each exquisite room has a private bathroom, complete with complimentary toiletries and both a bathtub and shower, a TV, DVD player, and iPod docking station. The resort has a swimming pool, tennis courts, and a fitness centre for those feeling active. Young ones can let off steam in the play area, and there’s also an open-air cinema. Activities like snorkelling and kayaking are easy to arrange, and there’s an onsite restaurant. Adding to the charms, some buildings have been constructed around existing trees, preventing humans from interfering with nature. 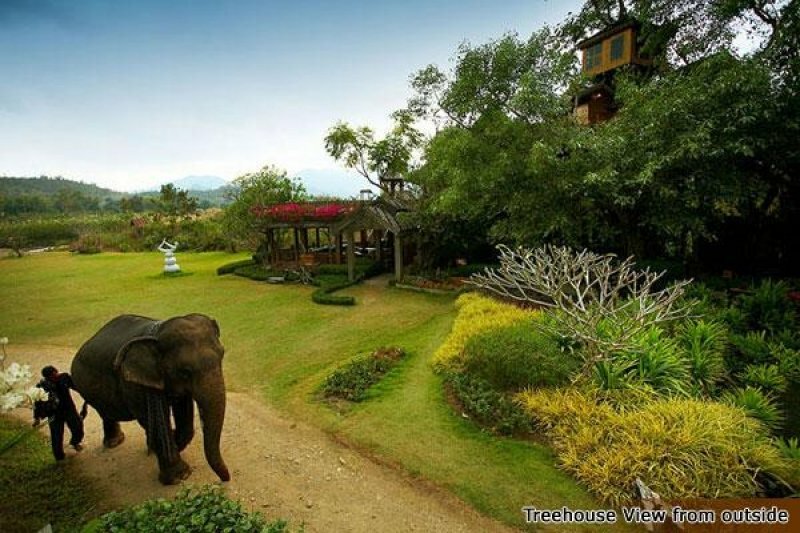 While Thailand’s buzzing capital city might not be where one would expect to find a peaceful tree house resort, there is one such delightful resort just outside of the city centre. 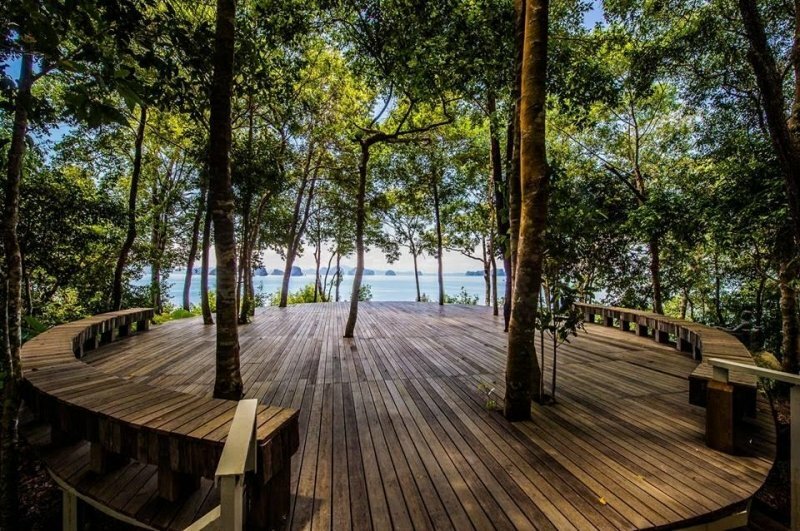 Perched on an artificial river island in the province of Samut Prakan, verdant foliage covers the resort. Large trees provide plenty of shade, flowers and colourful leaves add splashes of colours, and plants sprout from vertical gardens. The box-like rooms are light and airy with high standards of comfort. Regular rooms are en-suite. The most unique sleeping area at the resort, however, is a beautiful open-air platform with excellent views of the river and surroundings. A mosquito next covers the double mattress. Curtains can be drawn around for more privacy, still allowing you to gaze up at the stars before you drift into a peaceful slumber. The resort has a communal living room and a restaurant, and bicycles are available to explore the surroundings. 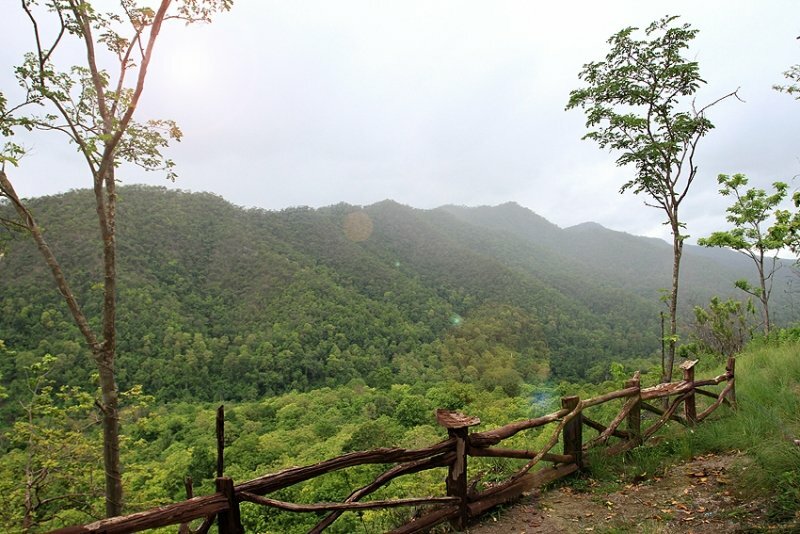 A laid-back town in the glorious nature of Northern Thailand’s province of Mae Hong Son, Pai has long attracted hippies, nature lovers, and people looking to get away from the world for a while. 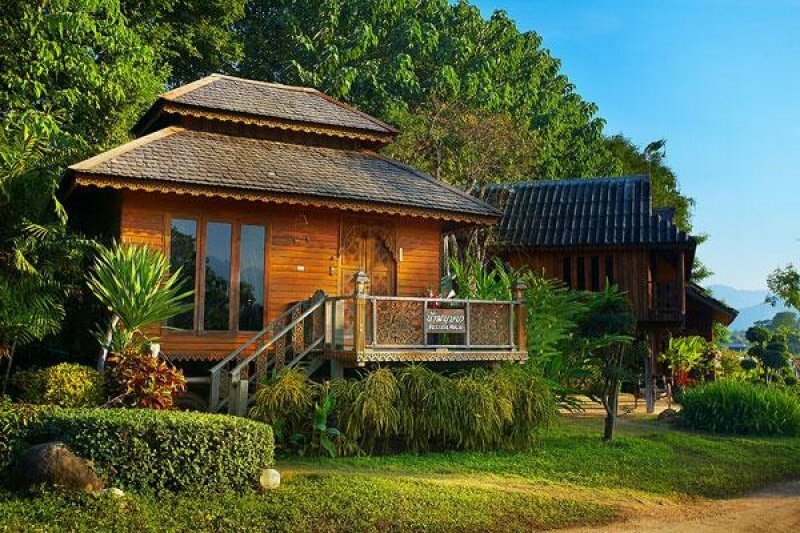 Pai Treehouse Resort reflects the tranquillity and serenity of nature, offering a choice of tree house accommodations, wooden villas raised on stilts, and other room types. Catering to different budget expectations, the resort offers a choice of private en-suite rooms and private rooms with shared bathrooms. Each rustic room features wooden furnishings and has a fan, a TV, and a fridge. Onsite, you’ll find a restaurant, a sauna, and massage services. Pets are welcomed here too. You can book a range of trips at the property allowing you to get out and about and explore more of the local area. Chiang Mai is one of Thailand’s premier destinations for people looking to make the most of the great outdoors and enjoy an array of active pursuits. 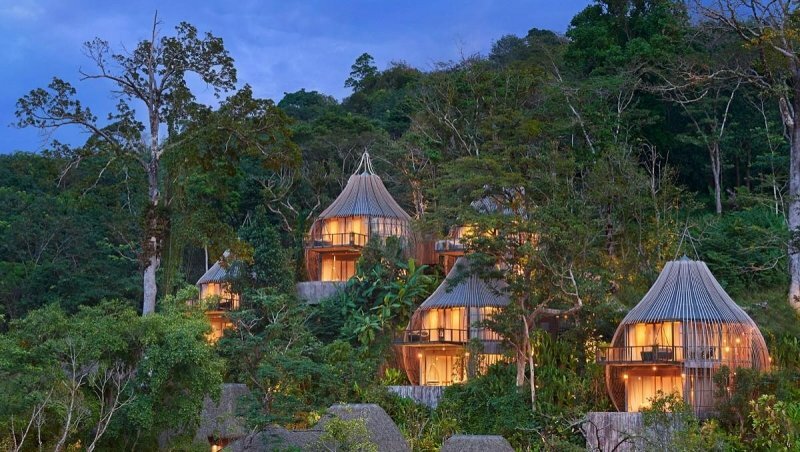 Rabeang Pasak Tree House Resort is a terrific place to stay if you want to experience the wonders of nature right around the clock. 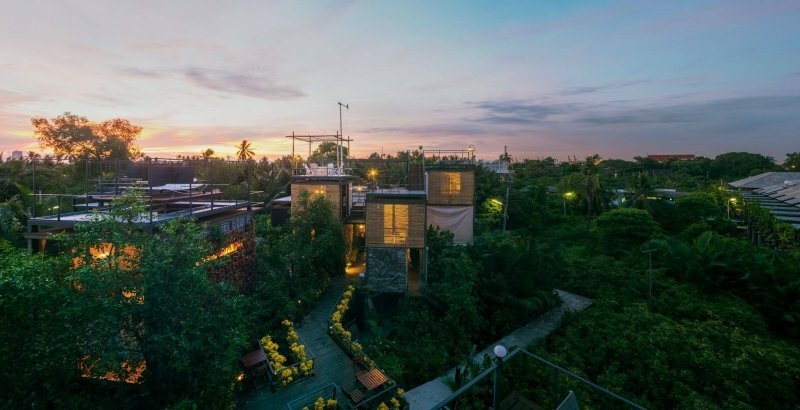 It’s located in a small village called Baan Pasak, which is within 70 kilometres of the city’s cultural attractions too. 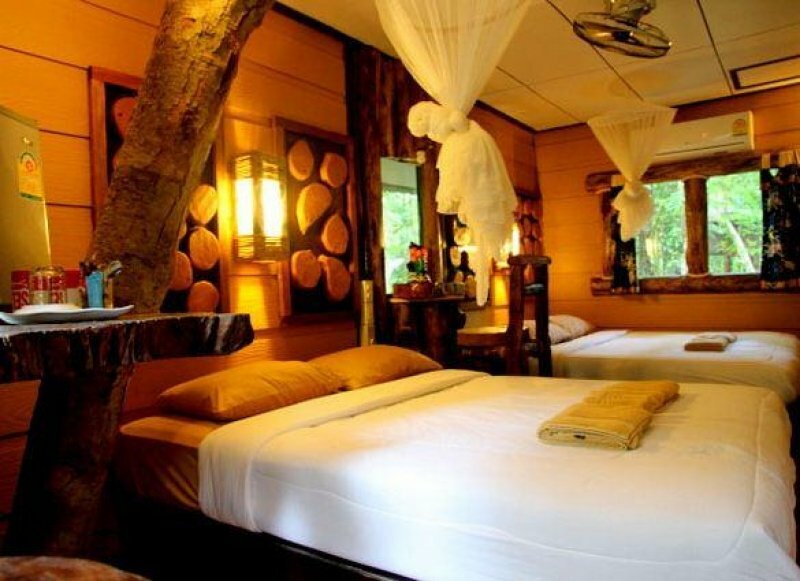 The family-run accommodation is surrounded by a beautiful teak forest. 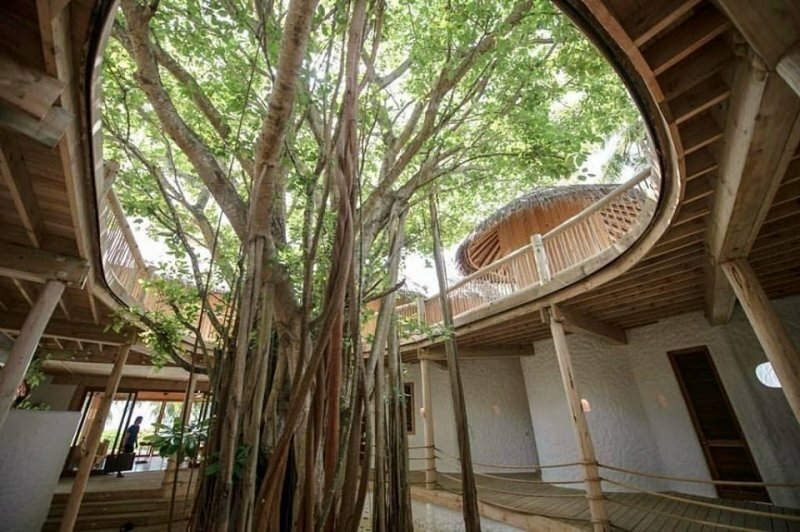 The architect owner originally created the enchanting tree houses as a family retreat, later expanding to open a guest house. Each lovely tree house is unique. All have a private bathroom and balcony, as well as a separate seating area. Western-style breakfasts are available and a basic selection of Thai fare is available at other times of the day. The resort is filled with charming features and visitors can enjoy glorious views. Located on the beautiful Thai island of Yao Noi, located in the stunning Phang Nga Bay, the large Six Senses resort covers more than 20 acres of land. A peaceful sanctuary far removed from city life, the luxurious villas aren’t built within the trees. 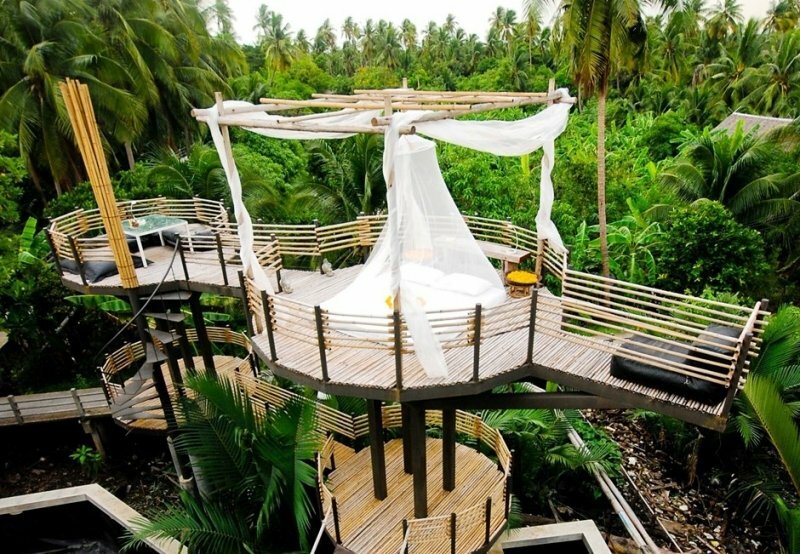 The high stilts, however, still create the impression that guests are staying in a tree house wonderland on a castaway island. 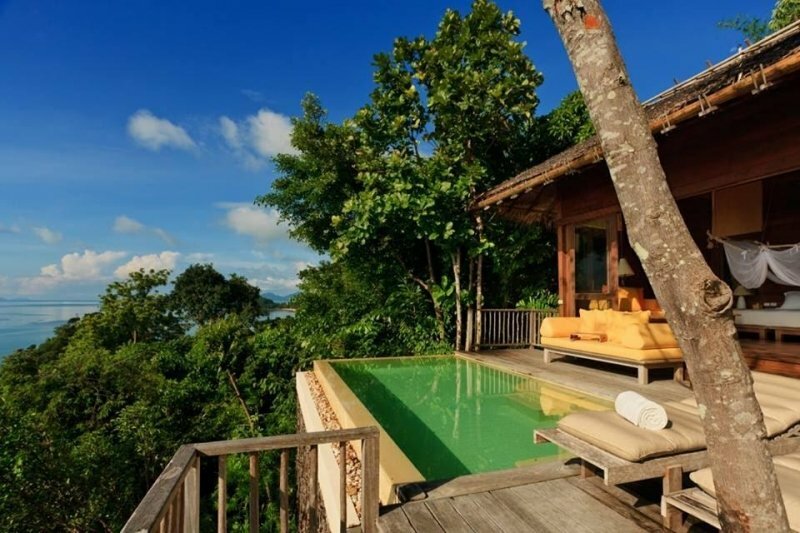 Villas are built using natural materials, helping the resort to blend in with the surroundings. 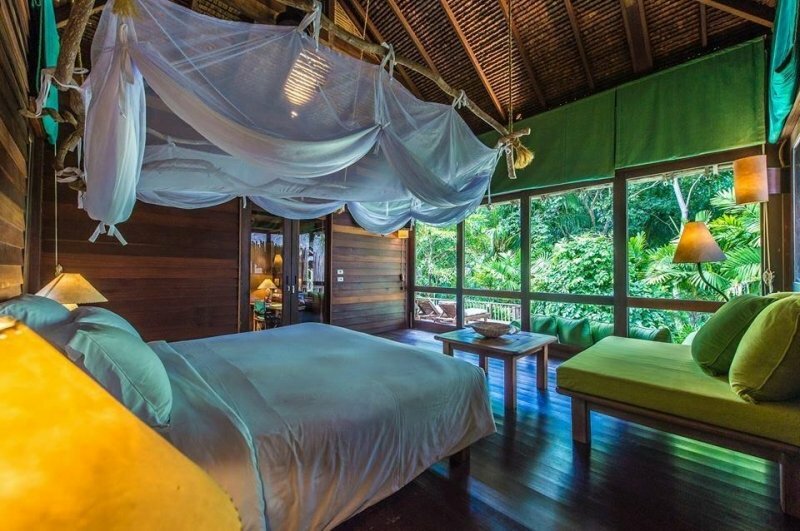 Several types of villa are available, though the most tree-house-like is the beautiful hideaway villa. 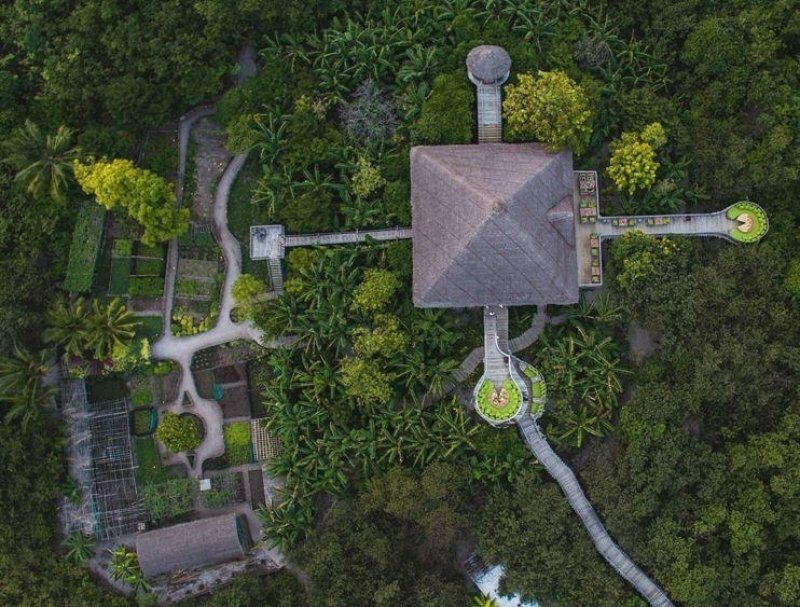 Guests can enjoy a separate living area in addition to the spacious bedroom and bathroom, a private infinity-edge pool that offers magical views over the plantations, a terrace with sun beds, and a small pavilion that is perfect for private massages. Could life get any better?! Other resort features include a top-class spa, a gym, a private beach, bars, and restaurants. 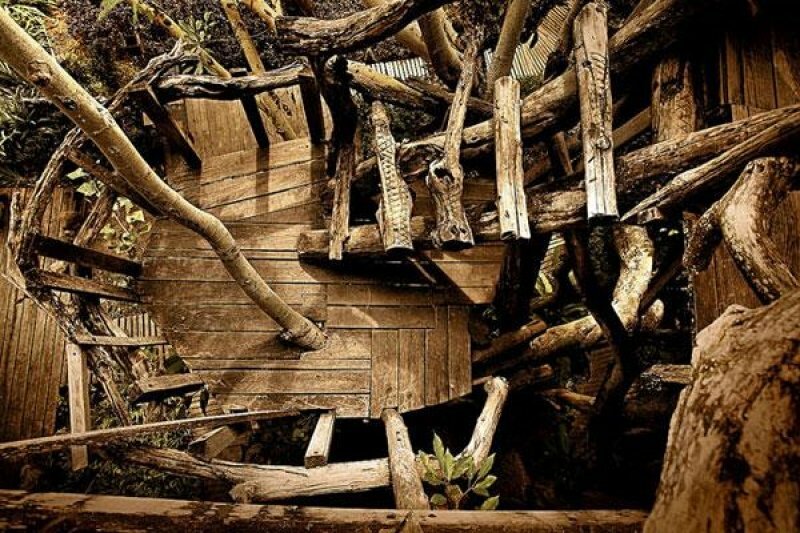 Book a stay at one of these captivating tree houses for a truly special stay in the Land of Smiles.